Enter the enchanting world of monarch butterflies, interweaving the story of their annual migration with the moving human story of the decades-long search for their winter home. Soar a mile high alongside one of the greatest spectacles of the natural world, as half a billion Monarch butterflies head south on an epic three thousand mile journey. Experience the ultimate story of survival, where life triumphs season after season against fierce conditions and challenges. Witness the spirit of the wild in the thundering stampede of the caribou, the beauty of the polar bear, and the deadly hunt of the wolf pack. This film is about the majesty and uniqueness of wild Alaska, and about the resiliency of life itself. Take an unforgettable journey back in time in this new giant screen adventure. Encounter some of the Earth’s most awe-inspiring mammals, from saber-toothed cats and dire wolves to giant sloths and the iconic mammoths that lived 10,000 years before modern civilization. Journey across creaking icefalls and gaping chasms, up dangerous, towering cliffs, through a harrowing rescue, and into the danger zone of oxygen-thin altitude—all from the safety of Fernbank’s IMAX® Theatre. Everest reveals how this tallest mountain was formed and continues to evolve, how high altitude challenges a climber’s physical and mental capabilities, and how Sherpa culture permeates the Mount Everest experience. Friday evening films (offered Jan-Nov), are available during Martinis & IMAX®. IMAX® ticket prices are $13 for adults, $12 for students and seniors, $11 for children and $8 for Museum members. Explore the Museum and see an IMAX® film at a discounted rate with a Value Pass. Group discounts are available when purchasing 10 or more tickets. 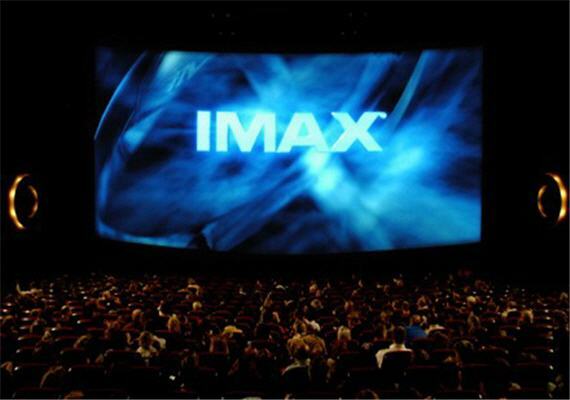 Martinis & IMAX® tickets, which include admission to the IMAX® Theatre start at $12. IMAX® films use the largest film format in the world, providing an image three to 10 times larger than standard films. Immerse yourself in the world’s largest film format on a screen stretching five stories high and 72 feet wide with state-of-the art surround sound. 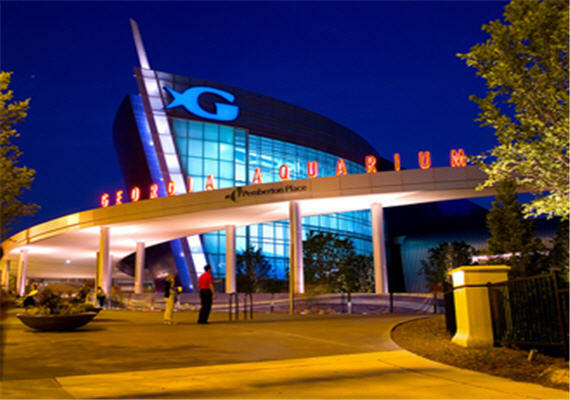 Fernbank’s 315-seat IMAX® Theatre provides the most powerful and involving film experience possible. Films last about 45 minutes each. 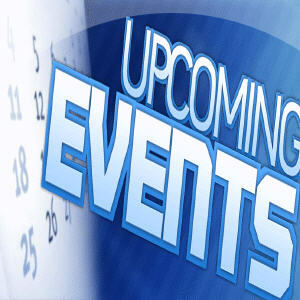 Event categories: Family Friendly, Featured, Live Entertainment, and Theater.